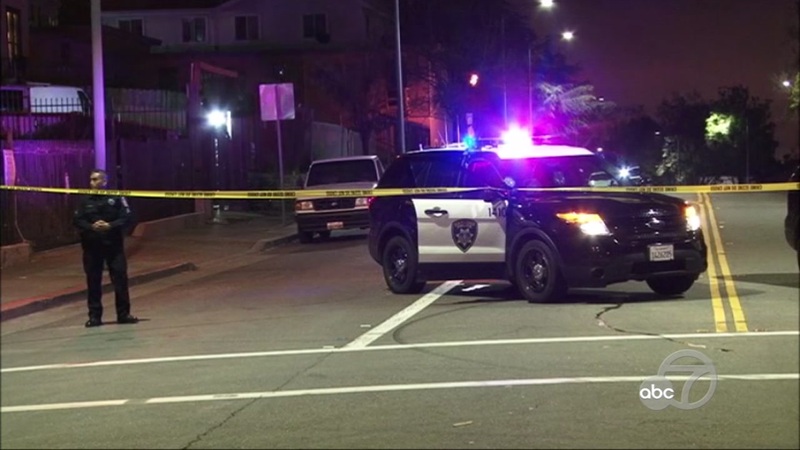 EAST OAKLAND, Calif. -- Oakland police said a boy was killed in a shooting late Wednesday night in East Oakland near the Oakland Zoo. The shooting was reported at 10:12 p.m. in the 9500 block of MacArthur Boulevard. The boy died before he could be taken to a hospital, according to police. His name has not been released. As of Thursday morning, officers did not release any suspect information in the shooting.